Charlotte Williams (who also writes under the name Charlotte Greig) is an increasingly and impressively versatile writer. A former music journalist, she is also a prolific singer-songwriter and composer of musical theatre pieces (including I Sing of a Maiden with Rachel Trezise, 2008). Her first novel, A Girl’s Guide to Modern European Philosophy, published in 2007 and reviewed in the New Statesman as a ‘solid, enjoyable debut’, was quickly followed by three well-constructed afternoon dramas for BBC Radio. The most recent of these, a docudrama about the Profumo scandal entitled Well, He Would, Wouldn’t He, was broadcast on Radio 4 earlier this year. Francesca Rhydderch’s first novel, The Rice Paper Diaries, was published by Seren earlier this year. Her Welsh-language play about Kate Roberts, Cyfaill, premiered at the National Eisteddfod this summer and toured Wales this autumn with Theatr Bara Caws. 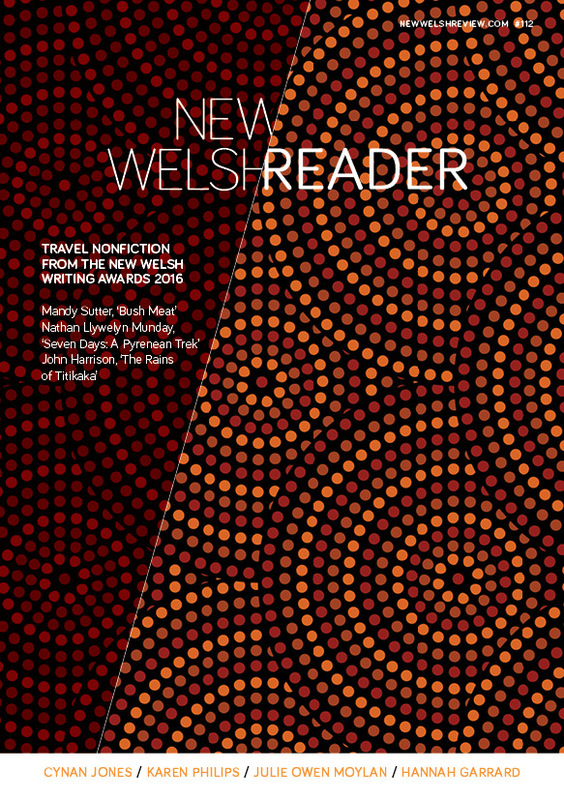 She is currently working on a collection of short fiction with the support of a Literature Wales bursary.